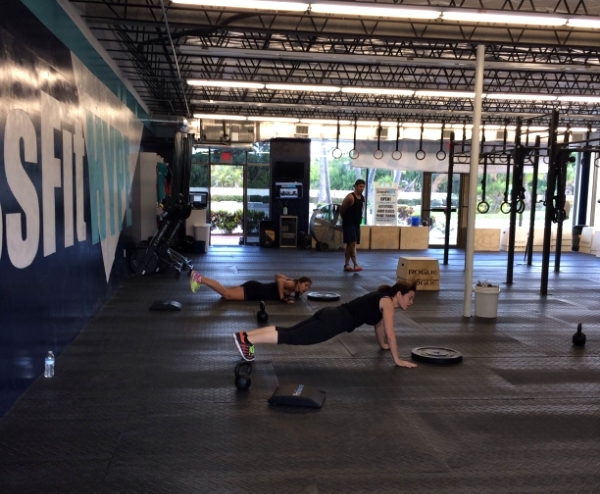 Newest CrossFit Gym in Boca - WOD #3! Okay, Boca Raton, lets get fit!!!! Today is CrossFit Hype's 3rd official workout!!! Come on out to the gym and see what we are all about. Free class is this Saturday at 11:00am. Find CrossFit Hype on Facebook to follow our journey opening the best new gym in Boca Raton! FIRST WORKOUT MONDAY MARCH 3rd!